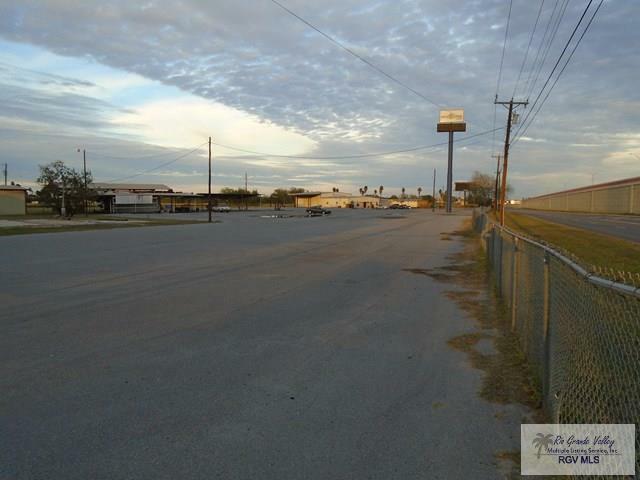 00 Expressway 83, La Feria, TX, 78559 - Photos, Videos & More! 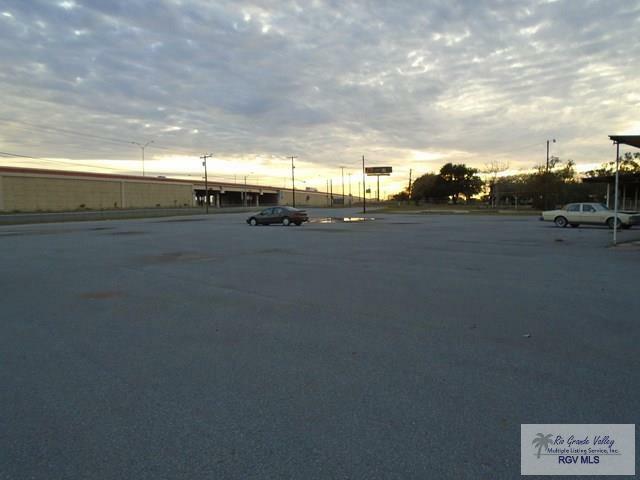 Nice tract of development land on Expressway 83. 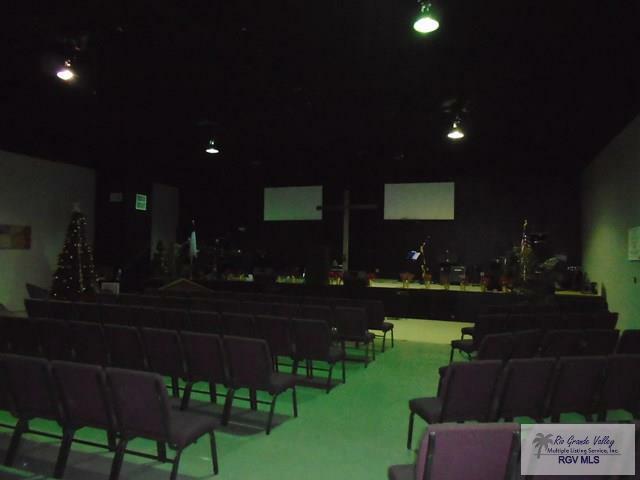 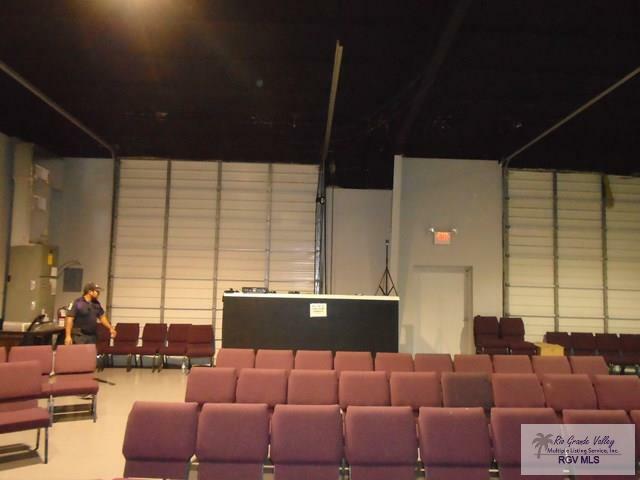 Property has a 6,000 SF metal building that is currently being used as a church. 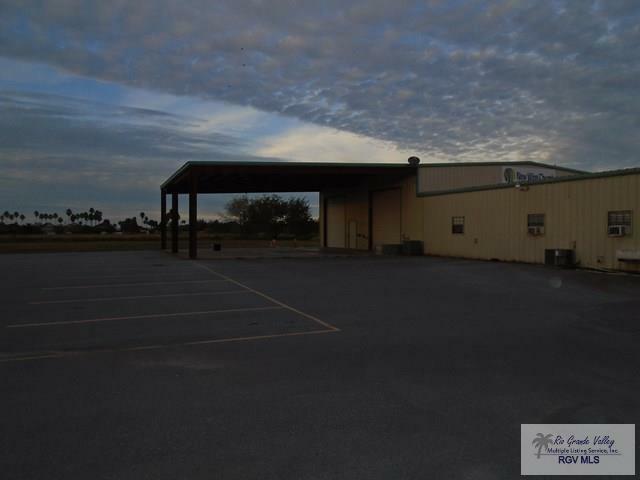 Property was previously used as an RV dealership and has approximately 2 acres paved in black top and an additional 7 acres is covered in rock and caliche and will support parking of large trucks or trailers. 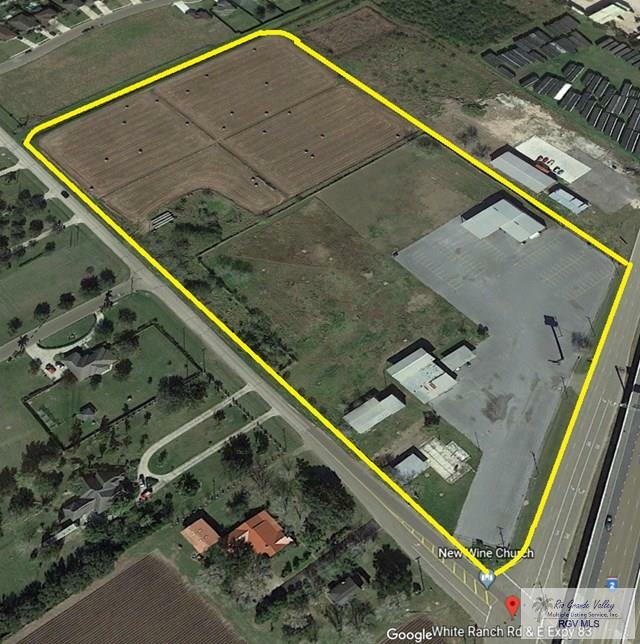 Property has access from both Expressway 83 and White Ranch Road. 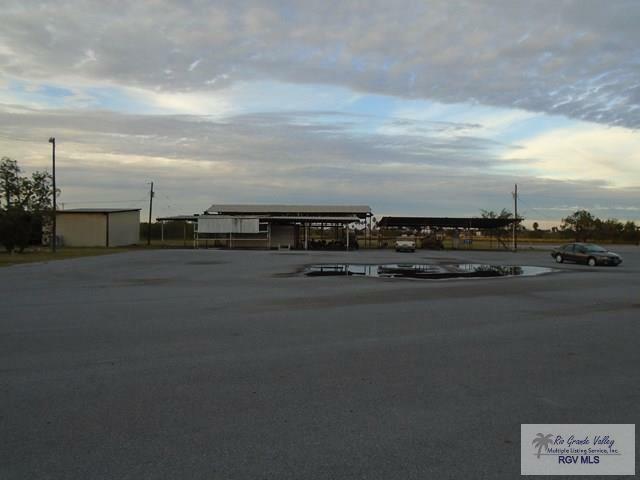 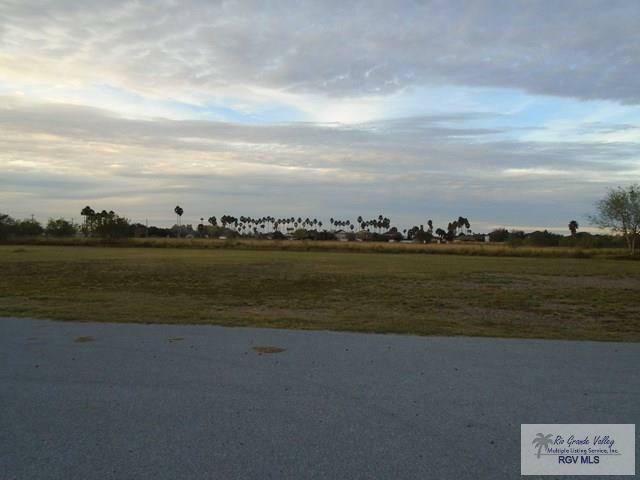 Great location for flea market, trucking operations, car dealership or heavy equipment or RV sales. 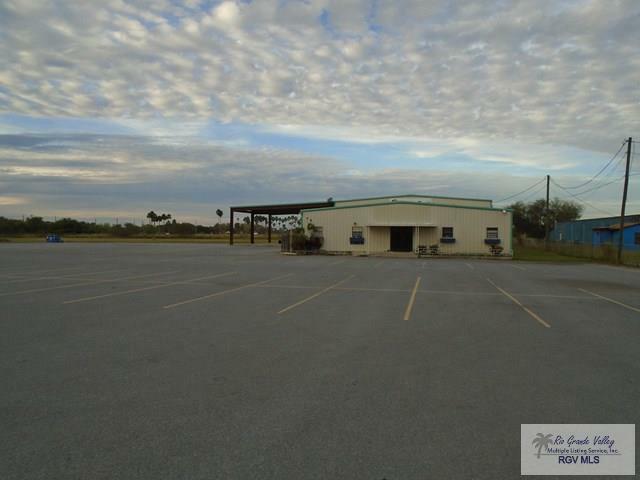 Owner will consider financing for qualified buyers.